Are you a Mac user who has noticed that clicking any of Twitter’s t.co shortened urls that point to HTTPS-enabled websites will lead to a blank page where your content should be? Have you noticed that hitting refresh a bunch of times sometimes works, but not always? Well, you’re not alone. In fact, it’s actually quite common. Various blog and forum posts have been spotted where people are complaining that HTTPS URLs are simply refusing to load on Macs if they have been shortened by Twitter’s t.co URL shortening service. In fact, Apple’s own support forums have some lengthy threads on the subject, with no real fix in sight. Some people have had luck in spamming the refresh button until the page eventually loads, but the only real way around the issue is to dump Safari and use an alternative browser such as Chrome or Firefox. If neither of those are options, then you’re kind of out of luck. Hopefully not for long though, because a tweet has been discovered that may show that there is indeed a glimmer of light at the end of the tunnel. Apple, it seems, is aware of the issue and even has a fix on the way. In a January 14 tweet, Timothy Hatcher, a WebKit Developer Experience Manager at Apple, claimed that the issue and its fix has been identified. We don’t know when that fix will go live, or in what form, but the problem is apparently at a lower level than WebKit itself. 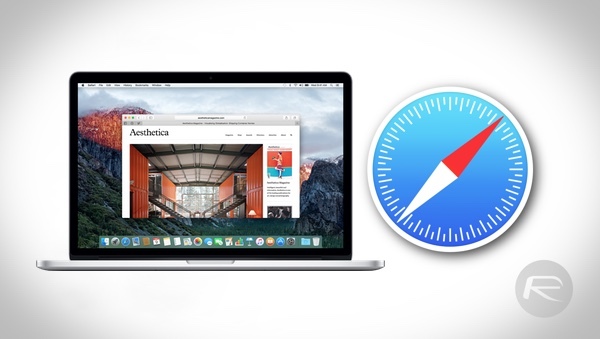 WebKit is the underlying technology used by Safari and some other web browsers, and the news that the issue isn’t actually WebKit related explains why other browsers are not affected by this problem. Let’s just hope that the fix arrives sooner rather than later.